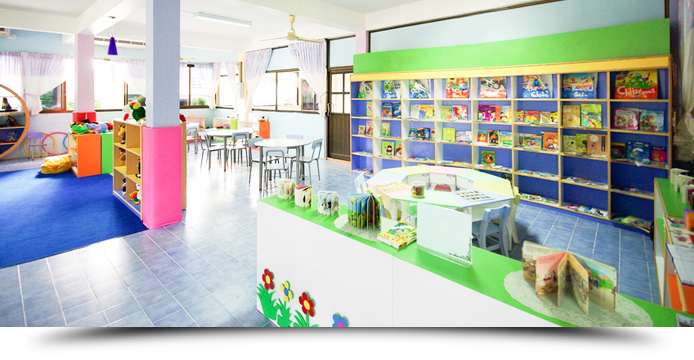 Schools are usually painted when students are not around, mostly weekends, summertime and holidays. Beyond the academic schedule these buildings have a variety of important paint and preparation considerations that require our kind of experience. It’s not just a matter of just getting it done anymore. Our service guidelines assure fast and respectful interaction throughout a project and beyond completion. Schools demand operational procedures that address environmental, safety, surface preparation, low odor/green paints, lead, dust control and the behavior of our crews. Our systems are the reason AllPro Painters is the first choice of school administrators and facility managers throughout the Las Vegas and Henderson, Nevada area. 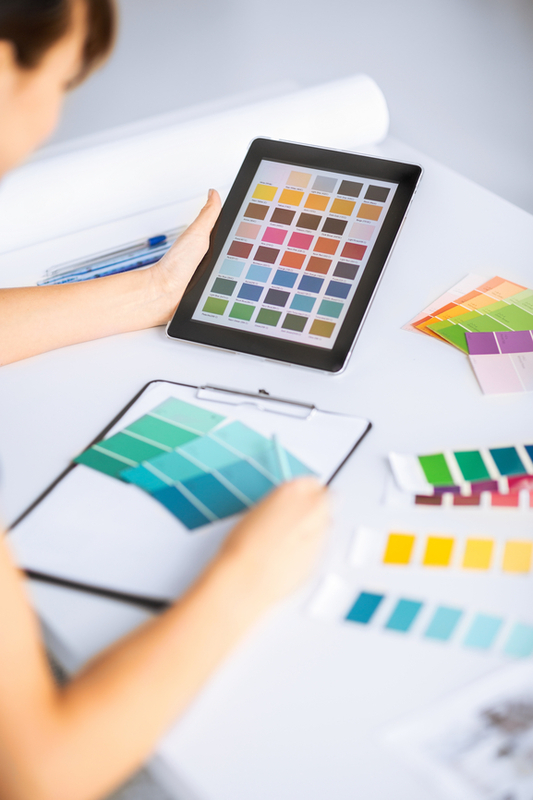 Your paint projects may incorporate scheduling other trades, such as floor covering or other improvements. We are quite accomplished at what we do, and have lots of experience so jobs stay on track. You can count on AllPro to make any painting project go smoothly. Every building has its own special characteristics. Considerations such as difficult access, height, unconventional architecture, even the surroundings all effect how a project is performed. 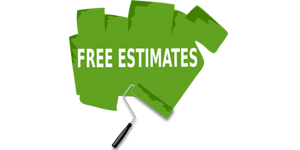 The crew at AllPro Painters have very specific job site protocols that safely and securely move the job right through to clean up and completion.